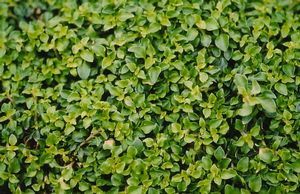 A creeping ground cover fitting for the Lilliputians, the minutest oval green leaves tightly cuddle against the ground at 1-2”. Despite the foliage size, a dense mat will quickly spread and fill in between stepping stones or in a rock garden. 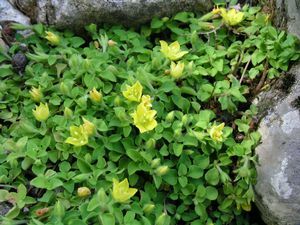 Tiny yellow flowers bloom sporadically from early to mid summer. 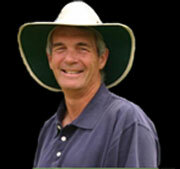 Provide shade and moderate moisture for optimum performance.